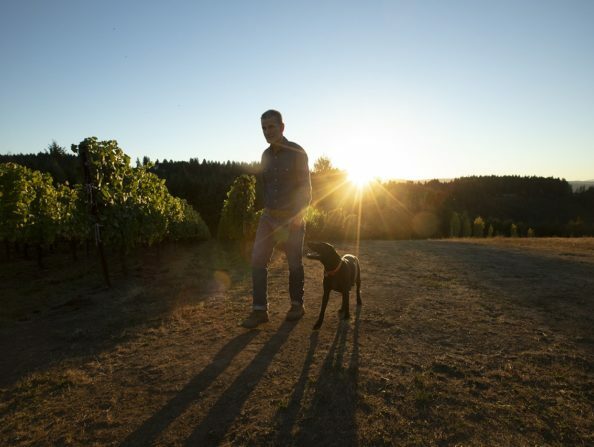 A Blooming Hill Vineyard & Winery is nestled in Oregon’s Willamette Valley where windblown soils, cool breezes and warm sun produce grapes and wines of distinction. The vineyard produces award-winning Pinot Noir, Chardonnay, Pinot Gris and Riesling. 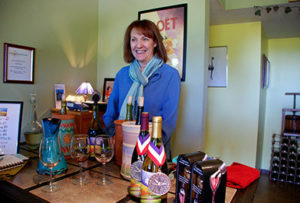 Their special reserve white blend called Mingle has become a signature wine. Plan your special event or meeting at the estate with memorable views of nearby beautiful mountains and valleys. Open Friday through Sunday, noon to 5:30 p.m. or by appointment.